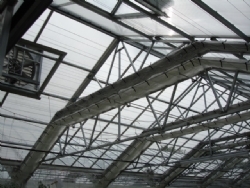 Dual curtain systems are becoming very popular. These systems use two or more curtains with two different cloth characteristics. 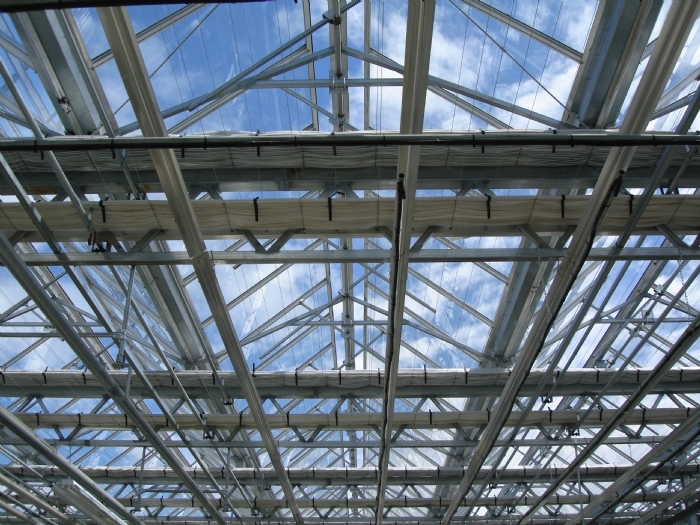 By using cloths with differing shade percentages it gives the grower a combination of available light levels for different growing conditions based on the crop needs. 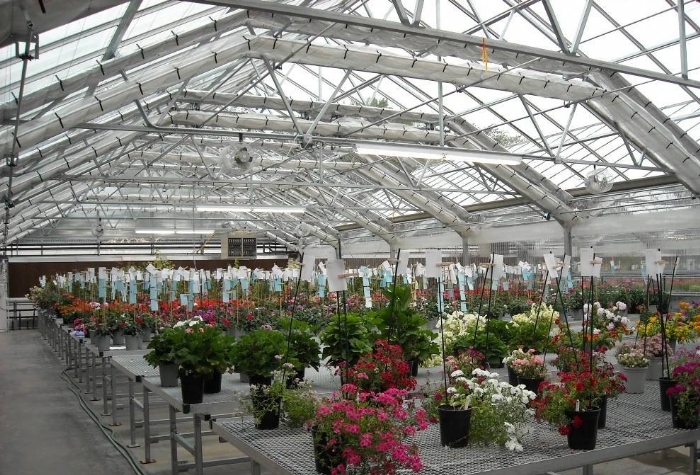 A shade cloth can be used during summer to cool, reducing plant stress and water consumption. 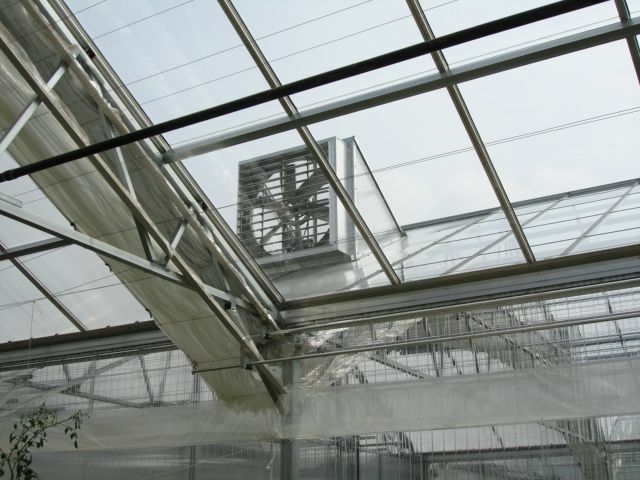 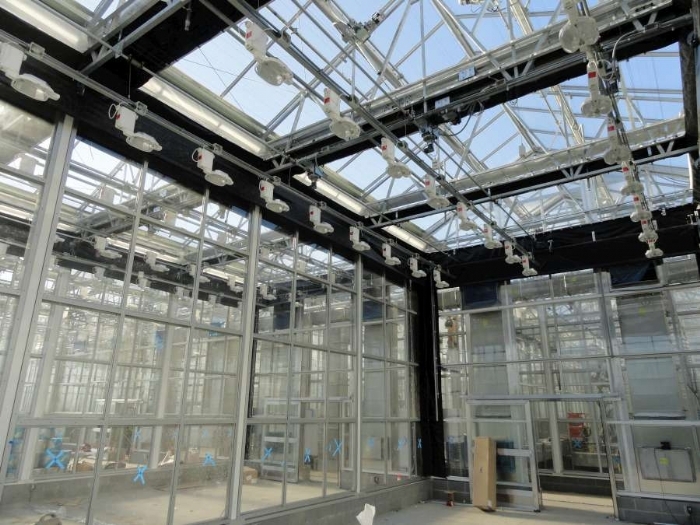 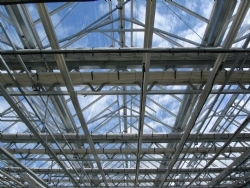 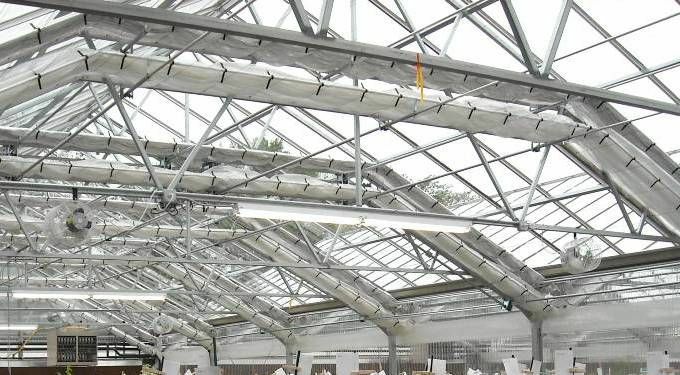 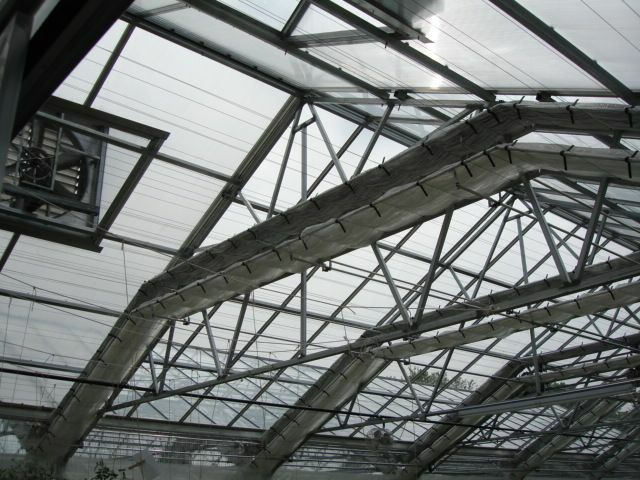 A recently developed “clear” cloth can be used to cover the crop during cold, sunny days for heat retention during the day.